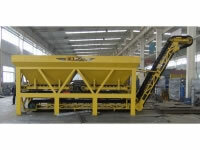 As the auxiliary equipment for micro-surfacing construction, aggregate screening machines are capable of working simultaneously with micro-surface pavers. 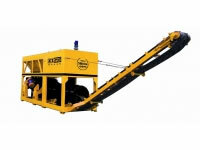 The aggregate screening machine removes large stones in aggregate, thus ensuring the construction quality. 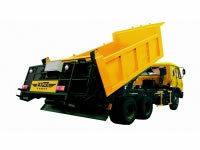 With its small size, the aggregate screening machine covers a small area, making it easy to move to different areas for different work sites. With a uniform vibration amplitude, customers can choose screens with different bore diameters. The feeding belt controls the motor speed through frequency conversion, and thus controls the blanking speed. 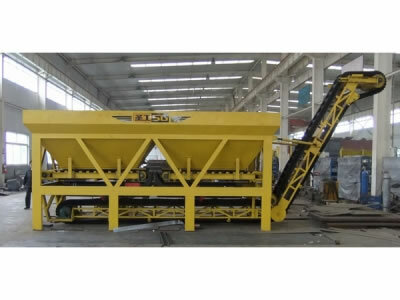 With reliable electrical properties, the aggregate screening machine is capable of overload protection, short circuit protection and open-phase protection. As a result, motor overload is avoided.